Another December banger A contemporary high life tune which is set to make waves in the industry from its talented act – Big Hands. 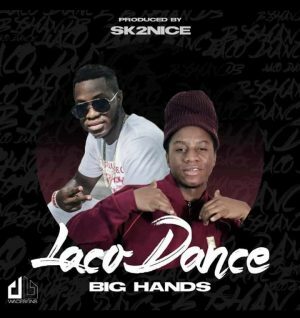 The song “Laco Dance” was produced by SK2Nice . 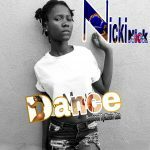 “Laco Dance” is one song that will take to the top on your playlist. Let’s keep the hype aside dearly listeners you will enjoy this vibe.